In 2011 I was introduced to Lynne Twist’s captivating and transformative storytelling through her book, The Soul of Money. An error in ordering the audio version of the book led to hours of learning more as she narrates an outstanding workshop entitled, Unleashing the Soul of Money. Both resources share overlapping stories of her journey as a global fundraiser, an activist for women and indigenous people, as well as her surprising truth about her soul’s relationship with what we call money. I’ve discovered that her insights into the toxicity of a scarcity mindset, as well as the joy experienced once one begins to live into the truth of sufficiency, are revealed in many places. What Kim was observing came through the relationships we’d formed: with the family, through the dedicated Habitat workers and laborers, and through the joy that was seen in numerous faces around us as we built this home and shared meals together. We were living into what Brother David Steindl-Rast, one of Twist’s teachers, calls “Great Fullness” or simply “gratefulness” as a way of being. Yes, something had shifted. Stepping out of a consumer culture where Lynne Twist’s three toxic myths of scarcity – There isn’t enough. More is better. That’s just the way that it is – are lived daily, we were being transformed through this lens of abundance and gratefulness. 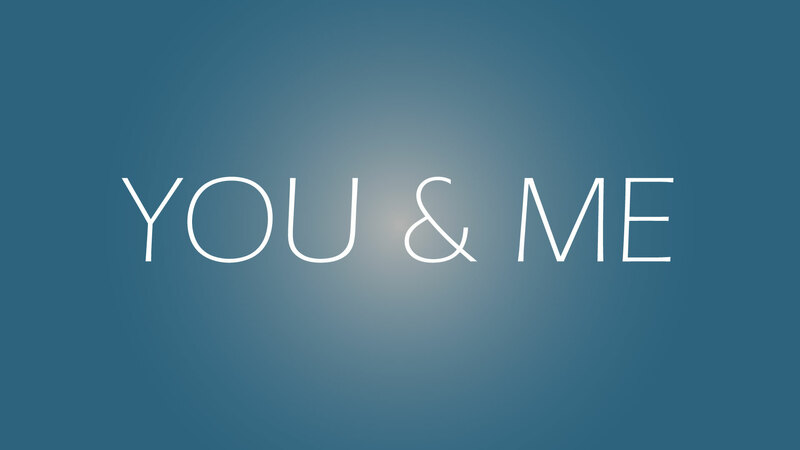 In Lynne Twist’s language: Kim was observing a you AND me world and it was taking root in her soul – and ours as well! I use Kim’s story as a way to introduce you to Lynne Twist. She is a person who sees transformation of the soul as essential to live a best self life. This best self life is one freed from money’s deceptive power produced by those lies in the toxic myths of scarcity noted above: myths that create anxiety, fear and cynicism. These are transformed as one’s soul encounters the truth of sufficiency. As I spend time with this marvelous teacher and storyteller, I long to live into the values which make the world a better place. These values cultivate a healthy relationship within my own best self, with other people, with God’s good creation, and yes, with this soul-neutral thing we call money. In 1976, Lynne went to hear Buckminster Fuller -- a man known for his work to make the world a better place for all of humanity. Lynne heard Fuller turn aside from his more prepared speech and tell of the shift he saw happening in the next 50 or so years. The shift was going to be gradual, he said. From a you OR me paradigm – one that had dominated the world’s institutions and thinking, one grounded in a fear that there isn’t enough for everyone – to a new you AND me paradigm, where we live in a world that has enough for everyone. For Lynne that talk was transformative. She says, “Scarcity was gone….It was an epiphany I never got over.” This new mindset shaped her numerous callings which are shared throughout The Soul of Money. Applying her teachings in my own work, I have learned the destructive power of the three toxic myths of scarcity. I’ve learned how naming these three lies, showing others the false narrative of a you OR me world, and how we swim in all of this from the moment we are born into our consumer culture, helps people see how our self-worth is easily confused with our net-worth. The practices of seeing this you AND me world leads to a life of gratefulness and whole-hearted living, rather than chasing after that illusive more and seeing families break-up over the passing of assets that were meant to be a blessing. What I can testify is this: Lynne Twist makes a deep impression on a person’s soul! I’m confident that your relationship with your best self, your soul, and its relationship with money, will find rest as you meet and learn from this amazing person God has gifted to our planet. What images come to mind when you think of the word scarcity? What about the word abundance? Think of a challenging situation you're currently facing. Are you using a mindset of scarcity or abundance to address it? What is your response to Twist's quote: "What you appreciate appreciates"? Rev. Larry Strenge is an ordained pastor in the Evangelical Lutheran Church in America (ELCA) where he serves a Director for Evangelical Mission. His passion has been coaching pastors, congregations and others on matters of generosity to help them cultivate vitality through the lens of generosity. 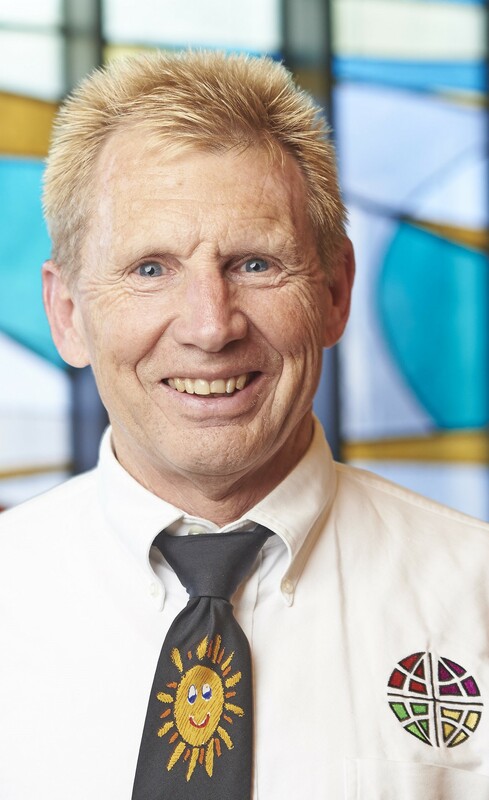 After “re-fire-ment” in June 2019 he will pursue a part-time career in coaching generosity as well as teach as adjunct faculty in Lake Institute’s “Cultivating Generous Congregations” course. When Larry shares this question, I’m grateful for the clarity of a changed perspective on scarcity and abundance, and particularly appreciative of the disruption of expectation. My work at Lake Institute gives me ample experience observing shifts in myself. I expect to see scarcity in those around me, and again and again I am happily surprised by abundance. I expect that relative material wealth will create the conditions for giving, and that poverty will inhibit that, and again and again I am reminded that generosity has nothing to do with wealth or capacity. If we are deeply enculturated to the pervasive mindset of scarcity, the evidence of its limitations and failure can be the occasion of surprising, freeing shifts within us. For example, I have embraced the expectation that my faith requires a counter-cultural engagement with money, and that in being counter-cultural, I will be free. I am also truly grateful for research, which enables me to see what is happening in the broad landscape of philanthropic work and religious communities. If we have eyes to see it, the abundance of generous giving from religious motivation and to religiously-identified organizations counteracts a powerful narrative of decline. The National Study of Congregations’ Economic Practices will provide us with a new baseline for seeing how congregations relate to money, and I am anticipating that some of my assumptions and expectations will be changed as a result of what we are finding. One gift of thinking about philanthropy in the context of faith is that we are empowered to embrace surprise. The limitations of our small expectation are meant to be disrupted by the mystery and power of God, and it is my deep hope to have my mindset constantly shifting as a result. Join us in Indianapolis on April 30-May 2 for the annual Ecumenical Stewardship Center conference with keynote presentations from Dr. David King and Melissa Spas on the latest findings from the National Study of Congregations' Economic Practices. These highlights will be reported for this audience a few weeks before the executive report rolls out. In addition, during the strategic roundtables, participants will have an opportunity to ask questions that will inform the data collection during the interview phase of the study that will begin this summer. If you haven't heard of Lynne Twist and are curious about her topic for our annual Thomas H. Lake Lecture, we encourage you to read her book, The Soul of Money.